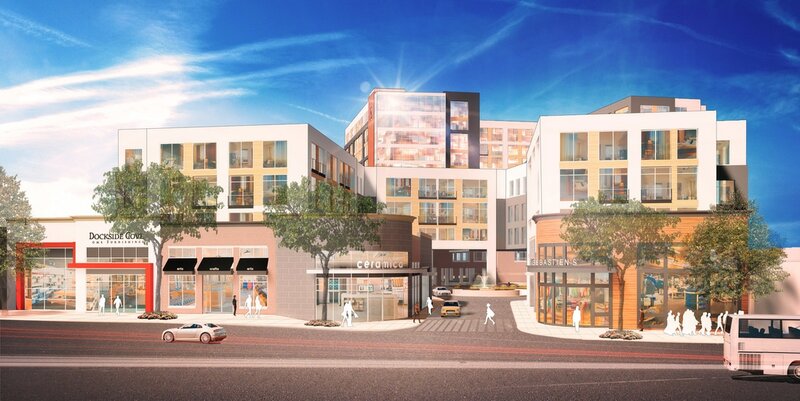 A new ground-up mixed-use development at 16 of the Saw Mill River Parkway - with 150,000 SF of retail stores, iPic 8-screen cinema with a 6,000 SF Tanzy American Restaurant, an 18,000 SF Gourmet Grocer, 122-room Hilton Garden Inn Hotel and 220 luxury residences. Retail is 85% leased. Co-tenants include ULTA Beauty & Cosmetics, Chop’t Creative Salads, Chipotle Mexican Grill, New York Sports Club, Starbucks, Buddha Asian Grille, Lombardo’s Italian Restaurant, The Learning Experience, My Gym, Menchie’s Frozen Yogurt, GNC, Oasis Day Spa, and Verizon Wireless. Over 1,000 free parking spaces. 1,800 linear feet of highway frontage with over 61,000 cars a day, translating into 22 million distinct views of the center annually. 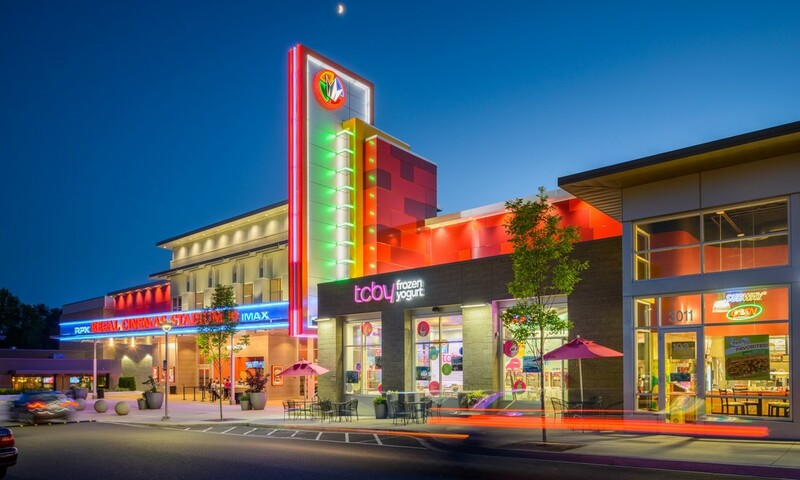 A re-imagined entertainment-oriented shopping center at 665 – 815 Old Country Road on Long Island’s active East End. Riverhead Plaza will include a new 52,000 SF Regal Cinema. Formerly a Walmart-anchored center, Riverhead Plaza has a great 70, 144 SF inline big box space plus several restaurant pads facing Old Country Road (the main retail corridor for the entire region) in addition to 15 existing retailers. 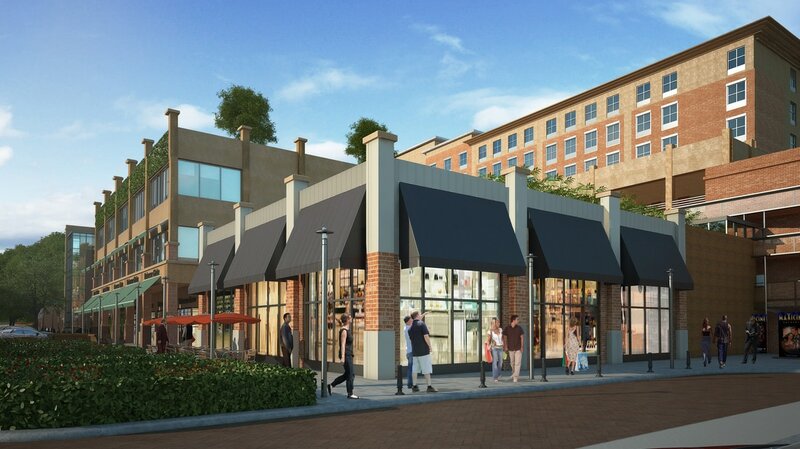 The entire center is being remodeled to attract the region’s shoppers, diners and entertainment-seeking customers. Over 23,000 cars daily. Free parking for over 1,000 cars. The COLLECTION is the truest example of a prime retail location. 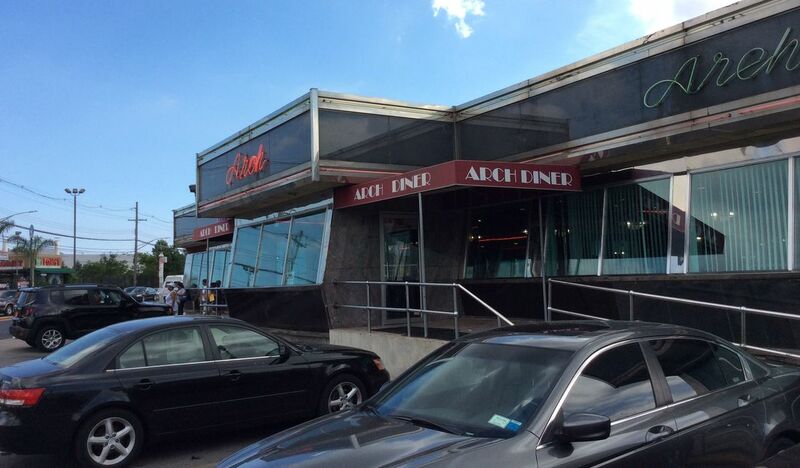 Located on Westchester Avenue directly across the street from The Westchester shopping center in White Plains, The COLLECTION offers retailers and restauranteurs something no other property can – specifically the all-important branding and street front presence unavailable in any of the region’s enclosed shopping centers. Windows… customizable storefronts… doable economics… outstanding branding possibilities… on-site parking… ease of access… and multimedia advertising – all in one luxury location wrapped up in a beautiful design. Destined to be the best leasing opportunity in the market. Experience great daytime, nighttime and all-the-time shopping activity.